If you've ever fasted for a few days (or more), you may have noticed this. Great explanation Tom. Gymchat 205 - Paleo Dieting (with Adam Farrah). What it is and how it all works. 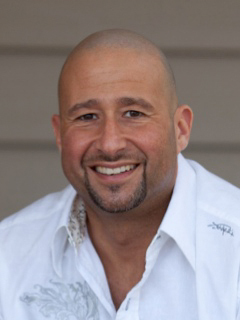 Video for Gymchat 241 - Advanced Fat Loss : Losing the Last 10lb (Vic Magary). Fat loss. We outlined the basic idea in a recent Gymchat ( #231 ); what happens when progress slows down a little or stops altogether? How do you lose the last few pounds? 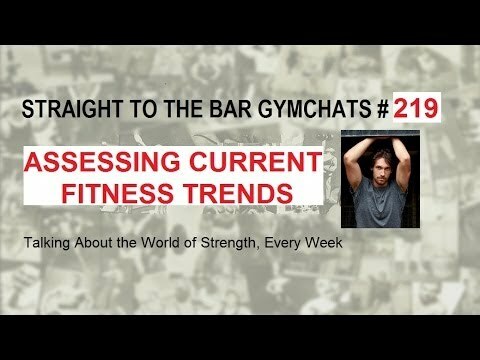 Video for Gymchat 219 - Assessing Current Fitness Trends (Adam Klymkiw).